New Roofs or Roof Repairs, Alvechurch, Bromsgrove & Redditch. 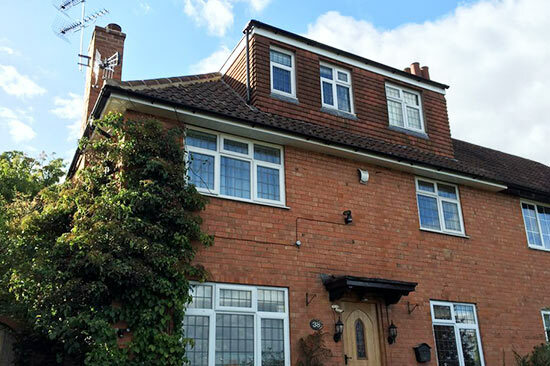 D J Scriven Roofing is a trusted local Roofer based in West Heath, South Birmingham. 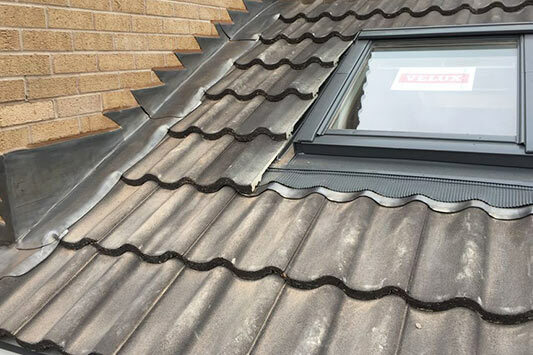 Whether you require a small roof repair, a full re-roof or a new development, we pride ourselves on our dedication to all of our roofing jobs, irrespective of whether it is a Strip & Refix, Strip & Retile or a Roofing Repair. As one of our customers you can be assured that we will complete your roofing requirement with pride and joy and the highest standard. We have an old fashioned philosophy that the customer is always right, and it is important to us that you feel that you can rely on us to deliver a top quality roofing job whatever your individual requirements. We believe that you should feel the trust and respect that you deserve as a valued customer. The completion of work for property developments, maintenance companies and private domestic customers means that David Scriven has over 15 years’ experience in the roofing trade.